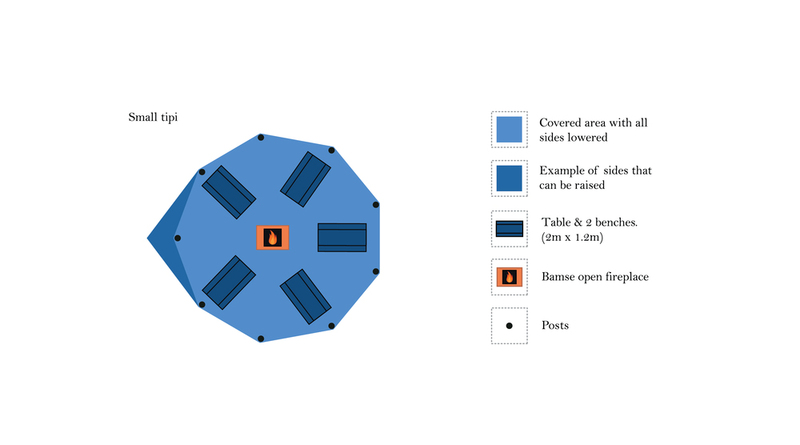 See our guide below to help you decide what the right tipi layout is for you. 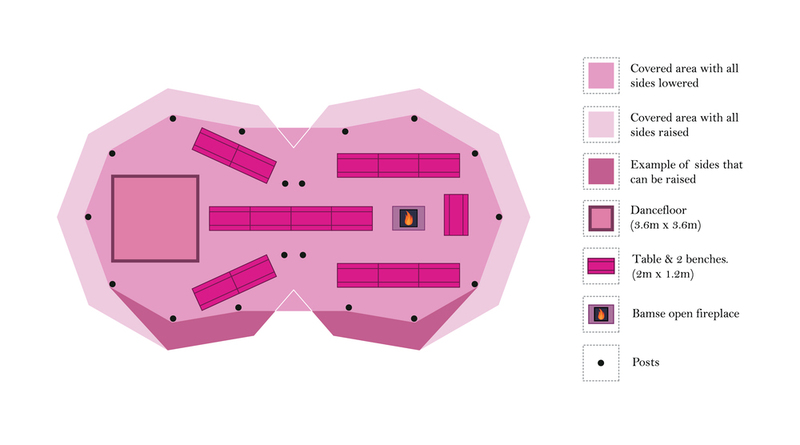 Choose by number of guests or number of tipis! Need some advice? Still can't find what's right for you? Fill in an enquiry form here and we'll get back to you with the perfect package!